Description This Decatur, Georgia hotel has free internet access, non-smoking guest rooms and free breakfast. 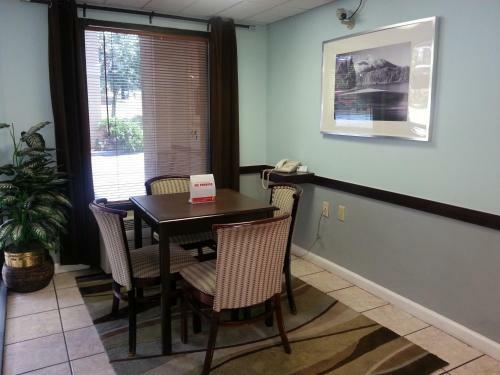 Wi-Fi access free breakfast and a location off of I-20 make the Super 8 Decatur/Lithonia/Atlanta Area a solid lodging value. 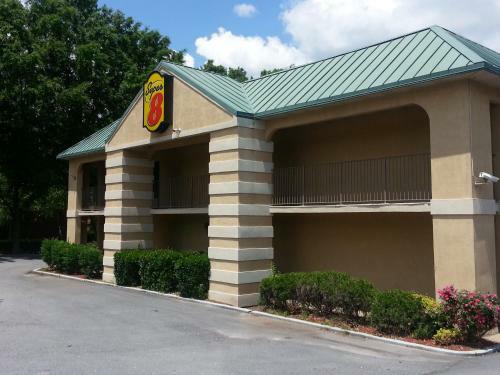 The low-rise Super 8 features 50 exterior-access rooms with handy microwaves and mini-fridges plus cable TV including HBO. You can stay connected to important contacts with Wi-Fi access and free local calling. Select rooms feature jetted tubs and non-smoking rooms are available. 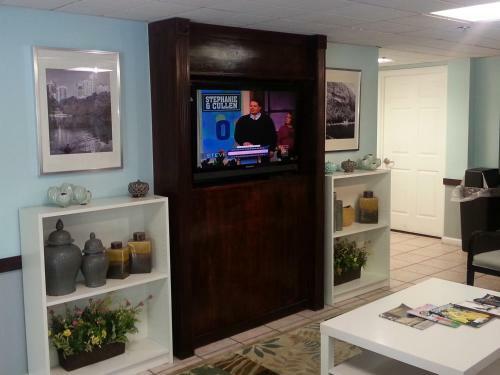 The Super 8 also treats guests to free daily breakfast. The Super 8 is off I-20 about four miles from I-285. Corporate travelers are within two miles of the Lithonia Industrial Park and Snapfinger Woods Business Park. Outdoor adventures the whole family will enjoy are 20 minutes away at Stone Mountain Park. Shopping and dining options abound at the Mall at Stonecrest 10 minutes from the hotel. Emory University is a 25-minute drive and Agnes Scott College is 20 minutes. 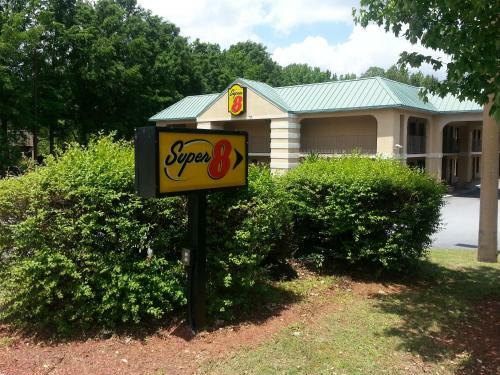 The Super 8 is 21 miles from Hartsfield-Jackson International Airport. Add Super 8 By Wyndham Decatur/lithonia/atl Area to your free online travel itinerary.